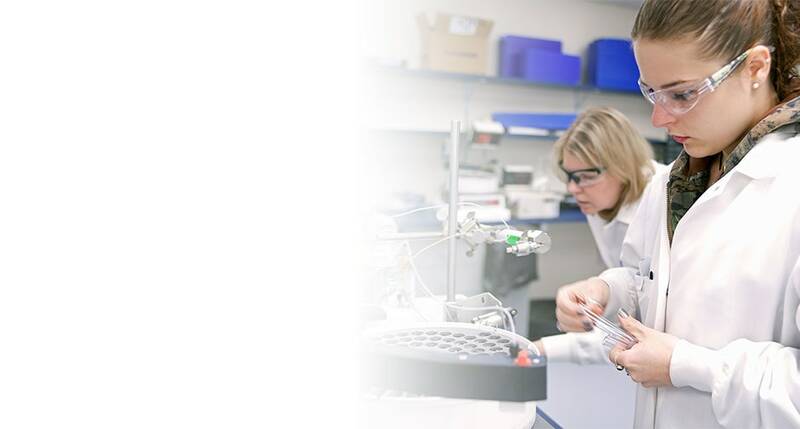 By upholding a quality standard at every level of the company, from product development through customer and technical support, we produce products and provide services that make your research outstanding. Don’t take it from us, take it from our customers. 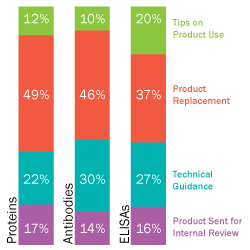 Over 99.6% of individual R&D Systems® products are purchased, shipped, and used without issue. 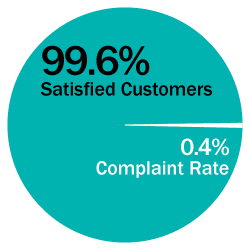 Of the small percentage (0.4%) of products where issues arise, our highly skilled and devoted customer and technical service representatives are trained to resolve them with knowledge, empathy, and haste. We Have Unrivaled Expertise & Unlimited Resources. We employ the most knowledgeable and personable technical and customer service representatives in the industry. Situated in the same building as development scientists, shipping staff, and sales representatives, our technical staff has access to the necessary resources to implement quick and effective resolutions for any performance and non-performance-related product issues. We Will Resolve Your Issue. 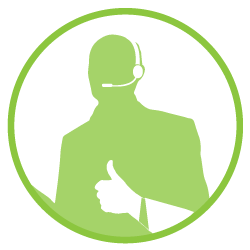 Our technical service representatives are capable of resolving any product performance issue, from providing more detailed technical guidance to shipping out a replacement product. If a product performance issue remains, our technical service representatives make sure that an internal review is performed to rectify and improve future product performance.